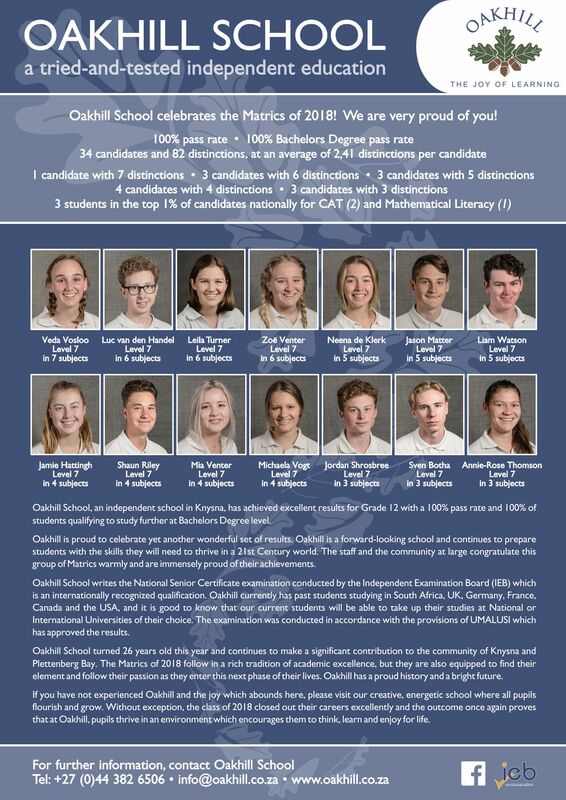 Oakhill is dedicated to providing its students, through education and example, with as many advantages for their balanced growth and future development as possible. 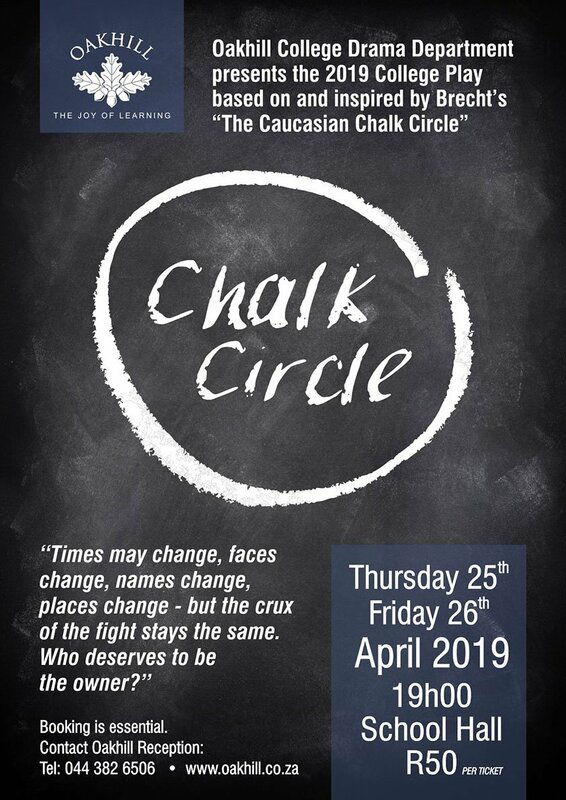 Oakhill prides itself on integrity and values, and it is deeply meaningful that the 2017 matrics’ farewell gift to the school was a ‘values signpost’ which was installed on the circle at the school entrance. 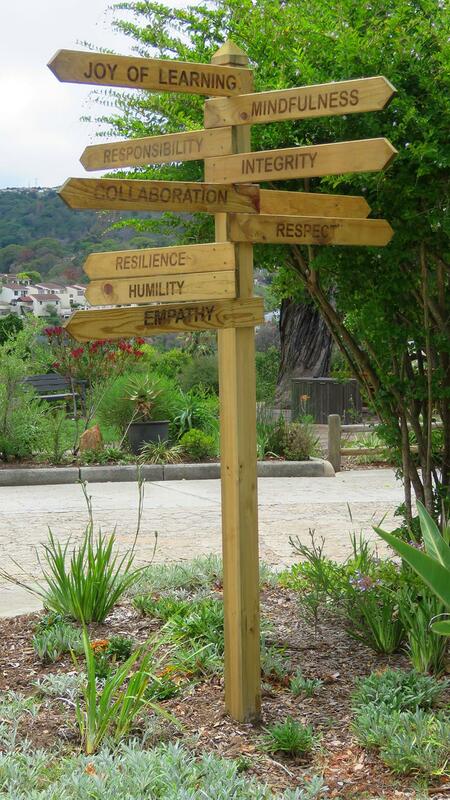 Recorded on the signpost are ten core values this group associated with the education they received at Oakhill: Joy of learning, mindfulness, responsibility, integrity, collaboration, respect, resilience, perseverance, humility and empathy.